Rob and Nicole were sitting in front of us and looking very uncomfortable. Rob had admitted to Nicole a few weeks before that he had had an affair. Nicole was hurt, angry, shocked and uncertain about the future of their marriage. Nicole kept asking for more and more details about the affair. Rob wasn’t sure how to respond. Should he tell her more or was that just going to cause more hurt? Great relationships are all about being open, honest and transparent. What could be better than to stand in front of someone, have them aware of all of your faults and problems and they still love you? I think that’s the ideal. In I John it talks about walking in the light. I think this passage has a lot of wisdom for our marriages. We have relationship with one another because we walk in the light. It’s a sense of not having anything to hide. Rob said that he was willing to work on restoring the relationship and rebuilding trust. Rob wasn’t sure how honest he should be. He knew that telling Nicole about the affair was going to hurt her, but she kept wanting to know more details. 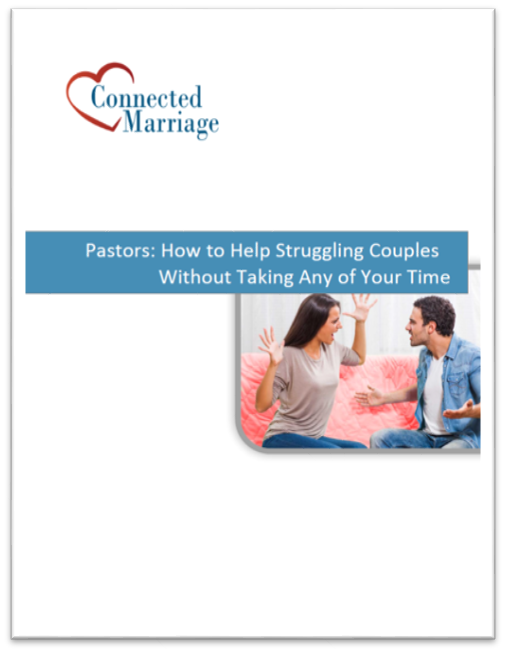 There is a natural cycle after finding out about an affair where the offended spouse obsesses about finding out more and more information. I’ve written about the obsession cycle in the past. In these situations, I suggest that the infidel come clean, unless there is a risk of physical abuse or suicide. Answer their questions honestly and directly. Now is not the time to lie or evade or shut down. Trust can be rebuilt when you are honest about the past. Part of rebuilding trust is to be honest. Some of what is said is going to hurt, but any hint of dishonesty is not going to rebuild the relationship. The alternative is to lie to your partner either directly or by omission. The problem is once you get caught in a lie, it destroys trust. It hurts the intimacy and safety of the relationship. Honesty comes harder for some of us. We hide our feelings. For some, past relationships or family of origin issues teach us that being vulnerable isn’t safe. We feel that if our partner knows our weaknesses, not only will they not trust us, they won’t love us. The challenge is that if you aren’t honest, you aren’t loved for who you are. Yes, honesty is difficult and your words may hurt your partner. This is only for a season and it won’t be that way forever. If you rebuild your relationship on complete honesty, you can have the easy, loving relationship that you want. Nichol didn’t trust Rob. I can’t really blame her. She found out that he lied to her and cheated on her. She wasn’t sure when she could trust him and when she couldn’t. If he said he had to work late, she feared that he was seeing the other woman. These fears are natural and expected. Rob wasn’t sure what to say. He wanted to be trusted, but he wasn’t sure what that meant. He hadn’t considered that he needed to prove that he was trustworthy. We talked about that for a while. He said that he gave his wife access to all of his accounts and his devices (email, Facebook, cell phone, computer, texts, etc.). He turned on tracking on his cell phone so she knew where he was. He told her that she could call him anytime she wanted. If he was in a business meeting, he’d put her on the speaker phone and she could listen to the conversation. He even offered to take pictures to show who he was with and text them to his wife. He wanted to show her that had nothing to hide. He wanted to prove that he was trustworthy. It worked and it helped him to rebuild trust with his wife. I told that story to Rob and he agreed that he could do that. Over time, Rob and Nicole were able to rebuild trust and to restore their relationship. It took a lot of late night talks and a lot of tears, but they did rebuild. 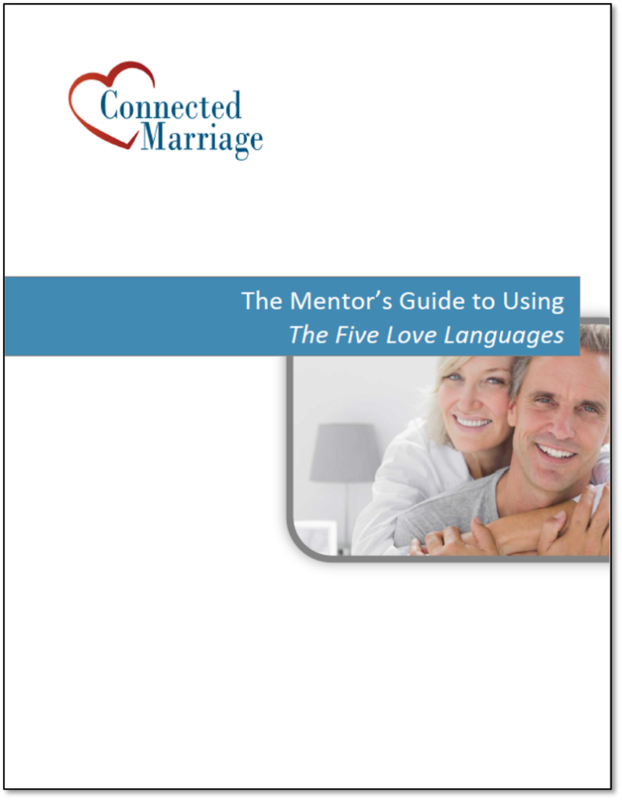 Explain the ideal – Healthy marriages are built on honesty and openness. The ideal is to be loved for who you are. If you don’t bring truth into your relationship, it won’t be everything that it can be. Encourage honesty – Yes, honesty can hurt. You may be able to lie and get away with it, but it will come at the price of always knowing that you aren’t being loved for who you are. Trust is rebuilt through transparency – We often talk to couples about how to rebuild trust. Trustworthy people don’t have anything to hide. What can someone do to prove their trustworthiness? It is important for each person to get individual counseling also. Counseling can be helpful. I’d love to hear more about your thoughts! I believe that the underlying issue(s) that to led to the affair needs to be addressed as well. Counselling, as Elsie Woolf suggested, would be a great place to discuss these issues along with learning how to trust and move forward. Later, your questions may shift as you think about your partner s emotions, about the reasons he or she was pushed and pulled into the affair, about whether the affair has turned a spotlight on a hidden weakness in your own marriage. Great thoughts. I see couples going into questioning mode about the affair. I think that is a natural reaction to the breach of trust. Eventually, the couple needs to start to understand why the affair happened. As you said, is there a hidden weakness in the marriage? Is it something inside of the adulterer? What led to the affair?